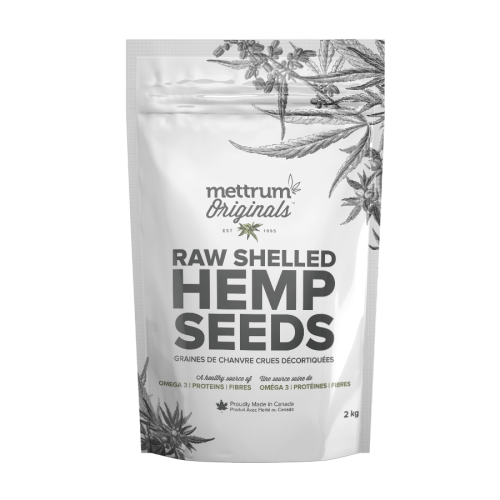 Sprinkle Mettrum Originals Raw Shelled Hemp Seeds on just about anything, eat them on their own or bake them into your favourite foods! 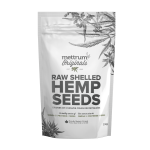 These Raw Shelled Hemp Seeds are a great source of protein and fiber. 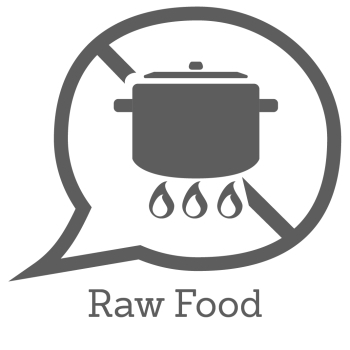 A very simple and easy way to add healthy options to your cereal, salads or other meals! I liked the product as an addition to my salads. My pickier family members didn't mind them either! Next we will be adding the seeds to a trail mix. Can't wait! 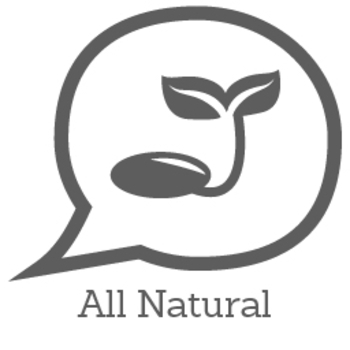 Really liked this product! I added them to my salad, noodles even on roasted chicken sometimes. Lovely nutty taste. Would definitely buy again.